Now there is a 4 week break it gives all the teams time to reflect on the 1st half of the season and look at how they can improve on the 2nd half. 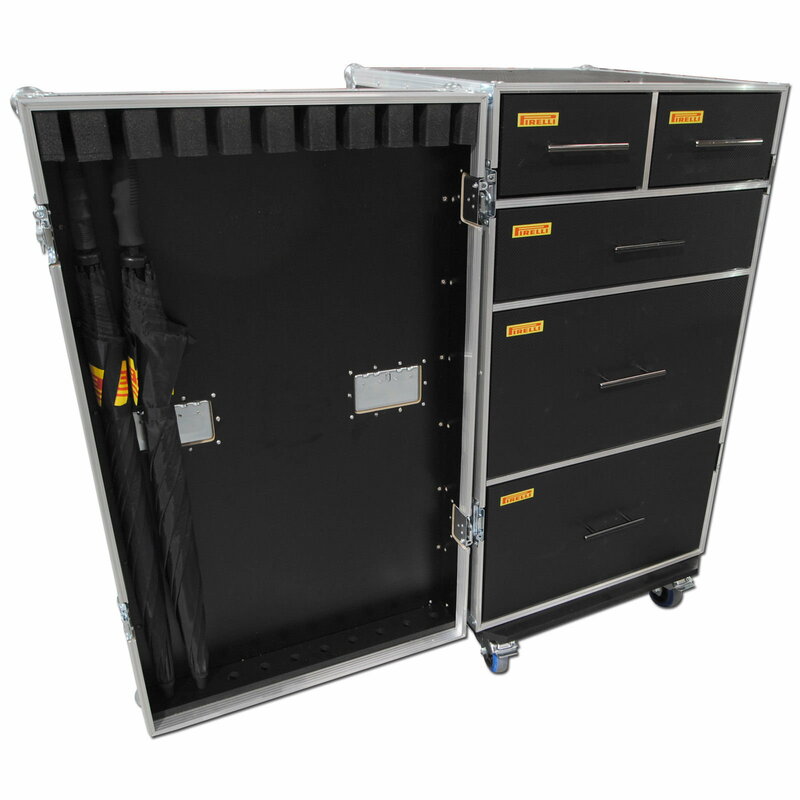 As for the Flightcase Warehouse we will be working hard to supply more cases to Pirelli during this period. The type of cases supplied are Medical and safety car tyre cases (If either car goes out, even for one lap, all 4 tyres are replaced!) Balancer machine cases, Tyre breaker machine cases, Production cases, computer case, tool cases and so on. In all we have made more than 150 cases to house all equipment that needs to be at every Grand Prix for Pirelli. We look forward to the second half of the season and hope is is exciting as the first.